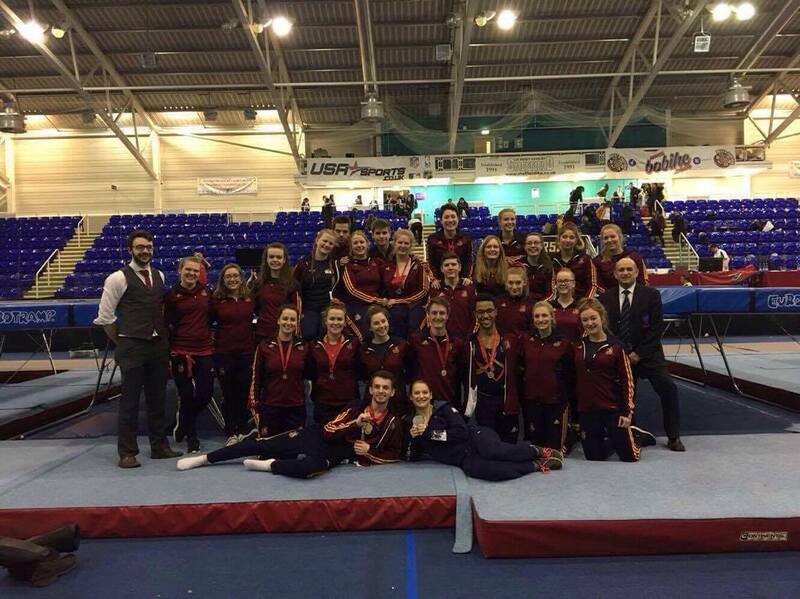 Trampolining Club had a fantastic weekend in Sheffield at the BUCS (British Universities & Colleges Sport) National Championships, taking home an incredible seven medals including four golds and three bronzes across the synchronised, individual and team categories. The club’s President Rhys Gray, was the golden boy, taking home the title of national champion for the second year running with a gold medal in the BUCS Elite Men’s category. Rhys also won another Gold medal as part of a team effort with Louis Lister and Joe Deevoy in the group category.